An epic battle movie, likened to American blockbuster 300, is set to become India's most expensive film ever, but it's not Bollywood that will smash the record. The two-part Baahubali, costing still a fraction of the budget of Hollywood blockbusters, has been made in the Telugu and Tamil languages and releases today. It's also been dubbed into Hindi and other languages. Its release shines a welcome spotlight on southern India's film industries, which are often overshadowed by the glitz and glamour of the internationally-bankable Hindi-language Bollywood films. 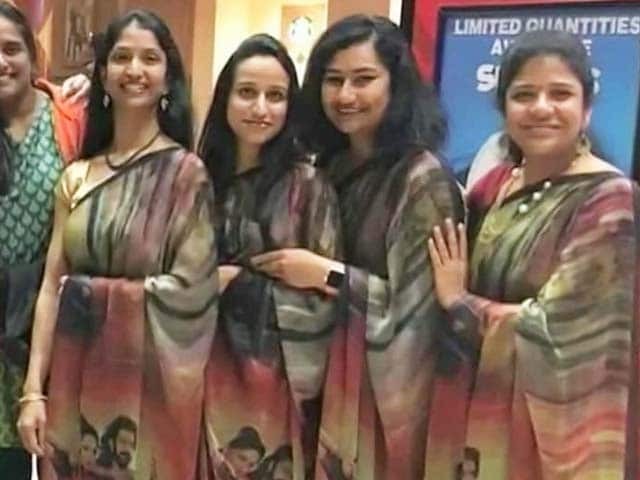 Director SS Rajamouli told news agency AFP that the movie, which eager cinema-goers are also comparing to Hercules, will break the previous big-budget Indian film by a whopping $17 million. "The budget will definitely be over 250 crore rupees ($40 million) for both parts," Mr Rajamouli told AFP. Baahubali, literally meaning The One With Strong Arms in English, is laden with special effects and tells the fictional story of two warring brothers battling for control of an ancient Indian kingdom. Part two of the ambitious spectacle is scheduled to hit screens next year. Indian cinema produces films in 39 languages and dialects. Last year, 216 Hindi or Bollywood movies were released, fewer than the 287 in Tamil and 255 Telugu-language films. Bollywood is India's biggest-grossing movie industry, accounting for $565 million in box office revenues in 2013 according to Deloitte. But the Telugu and Tamil industries were not far behind, raising a total of $468 million, and despite their relative anonymity abroad have form when it comes to releasing big-budget blockbusters. Baahubali overtakes Rajinikanth's 2010 Tamil movie Enthiran (Robot), which cost an estimated Rs 1.5 billion ($23 million) to make, as Indian cinema's most costly film so far. Movie critics and fans, who have watched the trailer and songs released over the last month, say its vast battle scenes draw comparisons with 2006 hit movie 300, which starred Gerard Butler. "It's the simple story of a father who has been back-stabbed, a mother who has been enchained for no wrong of hers and the story of a son who takes revenge. The two parts span two generations," explained Mr Rajamouli to AFP. There is nothing simple about the 42-year-old filmmaker's ambitions for the project, however, with one battle scene taking four months to shoot. It constitutes about 20 minutes of the film. "It was challenging to get 1,000 soldiers into costume, with weapons and onto the location," Mr Rajamouli told AFP. His previous hits include Magadheera (Great Warrior) and Eega (Fly). "We worked with 2,000 extras and about 500-600 technicians, horses, elephants and equipment. It was quite a task, but we managed," added the Hyderabad-based director while visiting Mumbai some time ago. Some 600 artists from 17 visual effects studios across India, South Korea and China have been involved in creating the film's 4,500 visual effects and computer graphics. 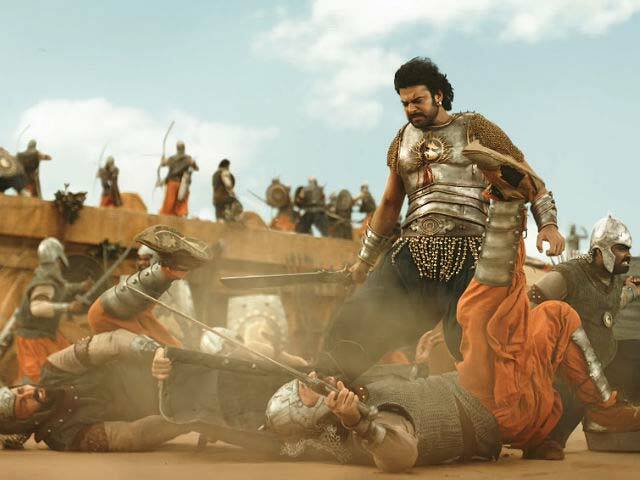 Shobu Yarlagadda, CEO of Arka Mediaworks and producer of Baahubali, said it was a calculated decision to release the film in two parts to help recoup production costs. "We would not have been able to recover the cost even if it had been a single film because the storyline would not have allowed us to make it under three hours long," he explained to AFP. "So we decided to increase the budget some more and make it in two parts and in two languages, Tamil and Telugu, which are our main markets, to make it more viable," said Mr Yarlagadda. The budget, however, is far off those in Hollywood where a blockbuster often costs more than $200 million to make, and a single film can rake in more than a billion dollars. 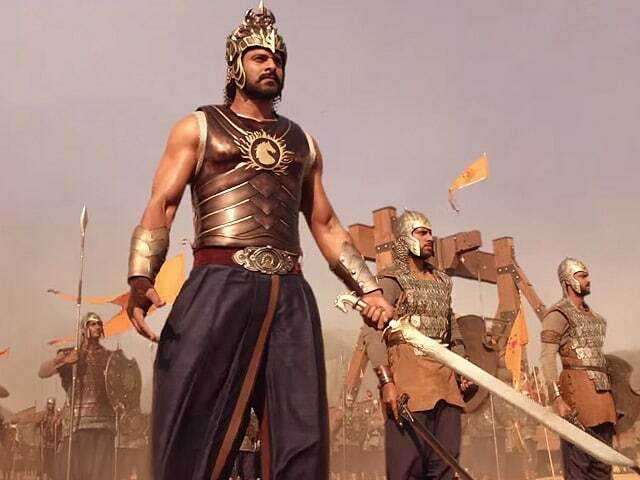 Baahubali, which has been three years in the making, stars Indian actors Prabhas, who generally goes by one name, Rana Daggubati and actresses Tamannaah Bhatia and Anushka Shetty. It was almost entirely filmed in Hyderabad where the Telugu film industry is based. 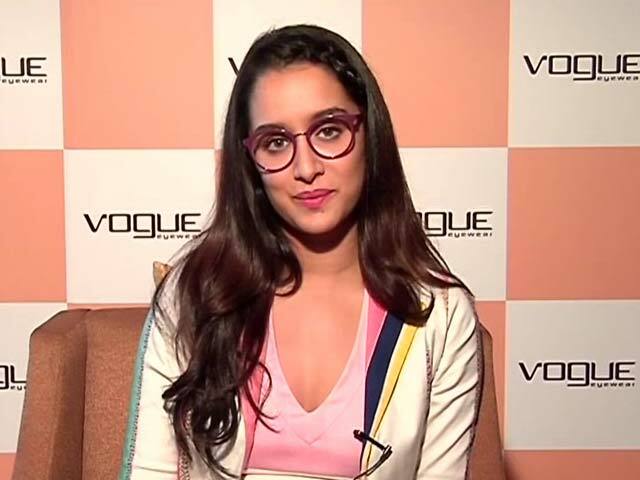 It is being presented by Bollywood filmmaker Karan Johar whose Dharma Productions owns the Hindi rights to the film.